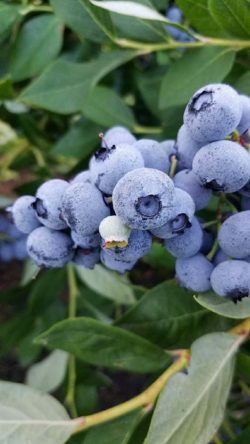 This free event will entail a 1.5 hour presentation delivered by Dr. Bernadine Strik (Oregon State University Professor of Horticulture) on the rationale and fundamentals of highbush blueberry pruning in Western and Central Washington. The presentation will be followed by a short in-field demonstration in cooperating grower fields. Refreshments will be provided. Limited seating – Registration is required. WSU Extension programs and employment are available to all without discrimination. 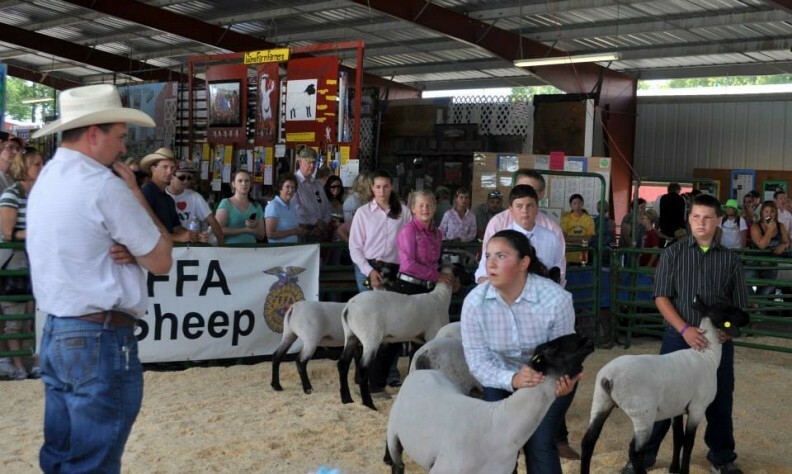 Evidence of noncompliance may be reported through your local WSU Extension Office. Reasonable accommodations will be made for persons with disabilities and special needs who contact Lisa Wasko DeVetter at 360-848-6124 or lisa.devetter@wsu.edu at least two weeks prior to an event.